Una versión actualizada de la línea del tiempo Viajando a través del Antiguo Testamento por Tom Harricks. 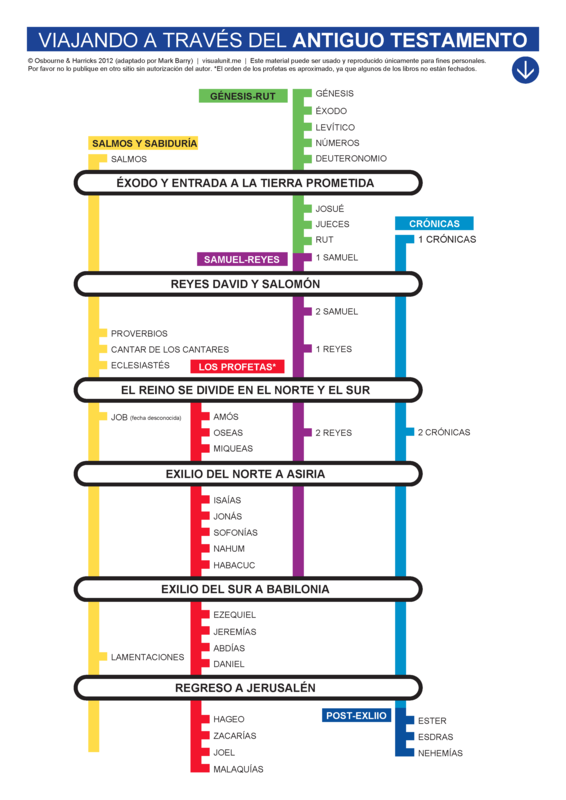 Spanish version of the travelling through the Old Testament timeline. PDF version (225 KB). This entry was posted in Spanish and tagged Old Testament, timeline. Bookmark the permalink.